With Tensoft SemiOps Production Planning, you can quickly and accurately schedule backlog shipment dates, drive creation of your production orders (“PR” or production release in SemiOps) and gain insight into action items for your planners related to production scheduling or exception management. All of the information that you need is already available in Tensoft SemiOps: WIP and inventory status; supply chain WIP schedules from supplier integration; product configuration (including yield and cycle time standards); and backlog and demand priority as well. The diagram below gives a high-level overview of how Planning works in Tensoft SemiOps. At the foundation is “Supply,” comprised of WIP, inventory and – potentially – recommendations for starts. Beside that is “Product Configuration,” which is the Inverted BOM, process, product, and parts, plus yield and cycle time estimates used for every step in your flow process. Both of these key elements feed into “Supply Flush,” an analysis of what your supply could be if flushed to all possible outcomes. On the demand side, Tensoft SemiOps uses backlog and forecast (and potentially safety stock) to generate “Demand Analysis.” The match of Supply Flush (potential inventory) and Demand Analysis (needed inventory) come together to create the Supply/Demand Match, which drives your recommended Production Plan. It also creates the reporting models used for analysis and final production decisions. 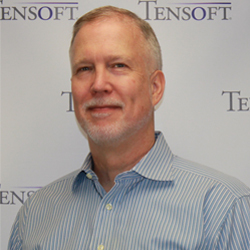 Tensoft SemiOps includes a “plan-then-publish” model. The way this works is that the Tensoft SemiOps planning engine recommends a plan(s) that you can edit. When you finalize and publish the edited plan, execution management happens against the published plan. Execution management includes scheduling customer orders and recommended production orders to meet the plan. 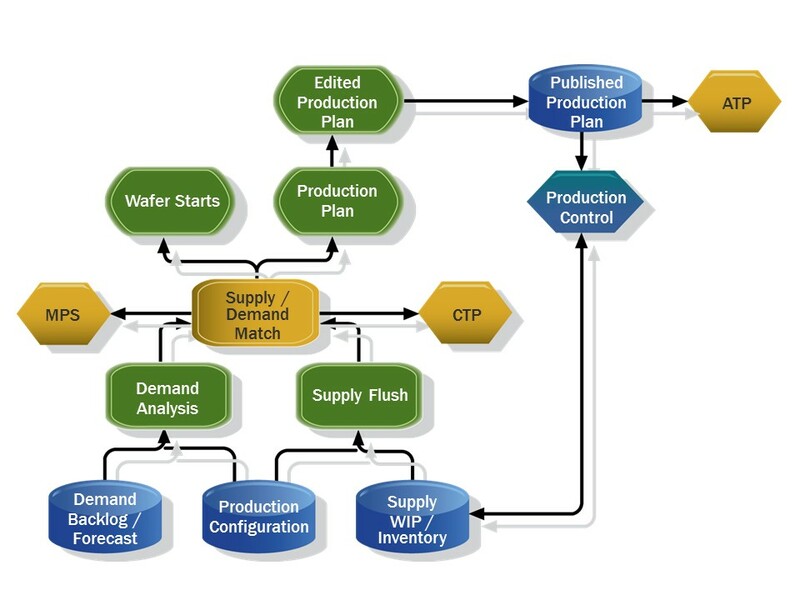 The plan-then-publish model allows you re-run the plan as needed– without changing the model that the production control team is executing against. You can publish at whatever frequency you chose, and can plan against multiple demand models. For more information on Tensoft SemiOps and the semiconductor industry practices, click here.